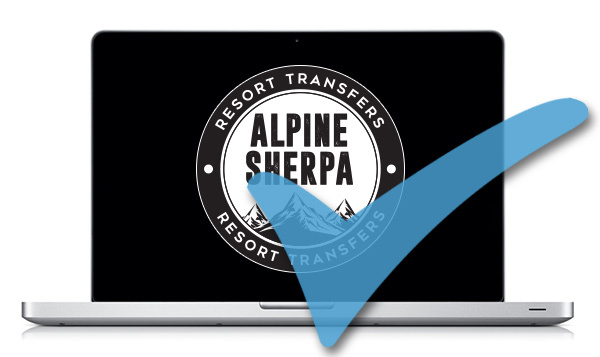 Staying in Tignes this summer and fancy trying something new. Well why not try a white-water activity on the river Isere. 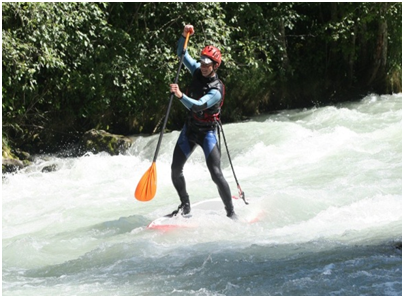 From the first of May to the thirtieth of September every year, the Isere River provides the perfect water levels to experience these white water sports. With activities ranging from beginner to advanced it is a great way to enjoy a fantastic day out with family and friends getting your adrenaline fix while exploring the beautiful mountain rivers. Still unsure? Here is a list of the five types of white water sports on offer in the Tarentaise Valley. Arguably one of the most popular white water activities and the most accessible, rafting is available for the adrenaline junkie, the outdoor sports lover or even the first time adventure seeker. Requiring no particular skills for this activity nor do you need to be at the height of fitness, rafting gives you the opportunity to explore the surrounding area while still experiencing a bit of adventure. Rafting is great for groups and those wanting to experience that team spirit as everyone needs to work together in order to make it safely down the rapids. Fancy combining walking, climbing, scrambling, abseiling and swimming? Then canyoning is for you. Canyoning involves travelling in river canyons using the variety of techniques listed above. There are three canyons in the alpine mountains, with the guides choosing the right canyon to suit the weather conditions and everyone’s physical ability. Known as the most technical and physically demanding of all the white water activities, hydro speeding is not for the faint hearted and is definitely an adrenaline junkies dream. You need to be a good swimmer as there is nothing more than yourself, a float and a pair of flippers to help get you down the river and through the rapids. Although accessible to all, you need to be smart in using the waters movements, obstacles and waves. If you want to really be in the heart of the river then hydro speeding is for you. Canoeing has its roots in Kayaking and is done in a tandem raft. Canoeing is a great way to experience a white water activity with a partner, friend or family member. The activity requires lessons and you will start learning how to paddle and keep safe before heading for the rapids. A plus for canoeing, is that the canoes are unsinkable. Originating from surfing, stand up paddle boarding unlike surfing requires the rider to maintain an upright stance on their boards at all times while using a paddle to guide them through the water. While it can be done in calm water, it can also be done in the waves and rapids of the Isere River. In order to master the rapids on a paddle board, techniques adapted to the river will be learnt. Are you keen on trying one of the activities listed above? 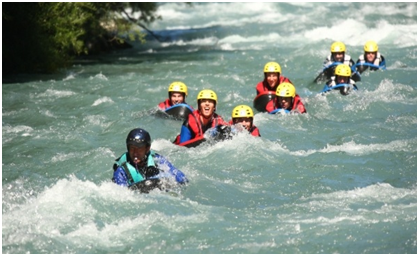 H2o Rafting and Eaux –vives rafting are highly recommended. Whichever activity you choose, you will be sure to have a fantastic day. Enjoy the water!